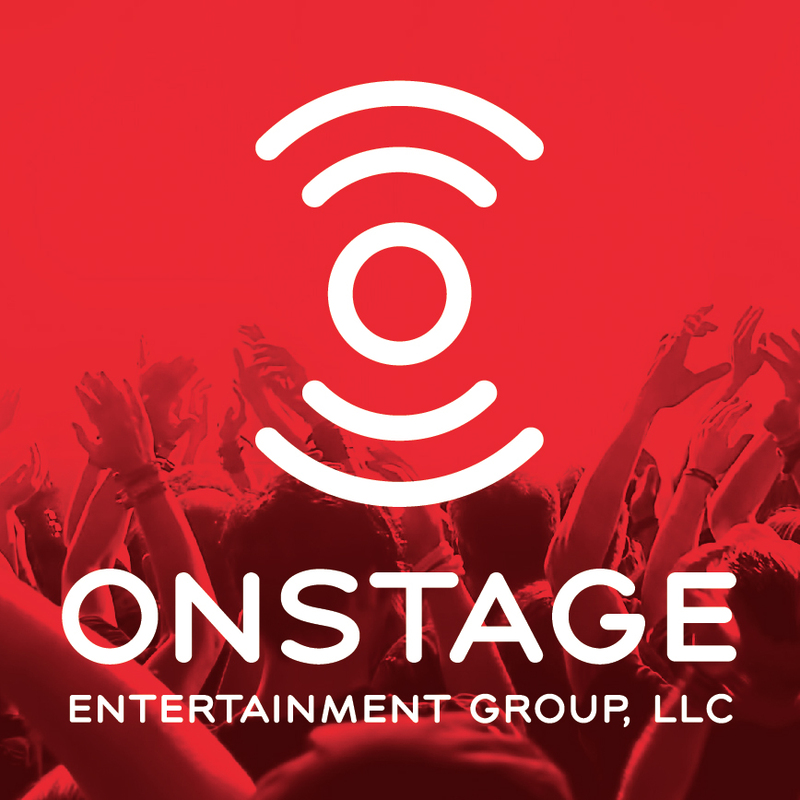 Let the Onstage team represent you and exclusively handle your bookings so you can do what you love to do…be an entertainer! Do you want to have a very professional appearance to talent buyers? Are you tired of negotiating with venues, clubs, managers, booking agents? Would you like to have a broader reach? Nationally? Internationally? Is having to deal with the financial or legal aspects, draining your creative spirit? Are you missing insurance coverage or legal documentation needed for larger shows? Do you struggle with scheduling, contracts, payments, etc.? We will consider exclusively representing various entertainers on a case by case basis. This would require that you’re talented, somewhat unique, well-polished, business-minded, organized, honest and integrity runs through your veins. We also must have confidence in what you offer…your talents have to resonate with us so that we feel good about working really hard for you. Whether we’re booking you for local residency gigs or national/international openers or festivals, there is no substitute for talent and hard work. Have another question? Ask us! !